Runelyfe is a 317 that dedicates its pride and time into a perfect server. Ivora - The new era. The best oldschool nowdays! join us! ToxicScape - Working for Perfection! PK All Day - Best pking experience in PS history! Become a member of one of the fastest growing private server out there! Enjoy endless pking, bossing, skilling and much more! StoreRuneWar - RuneWar l Endless Content & Fun. Near-Reality - Near-Reality By Chachi! Old Ranks! Near-Reality By Original Owners Of 2012! World of Rune - A Unique RSPS that resets the Standard. 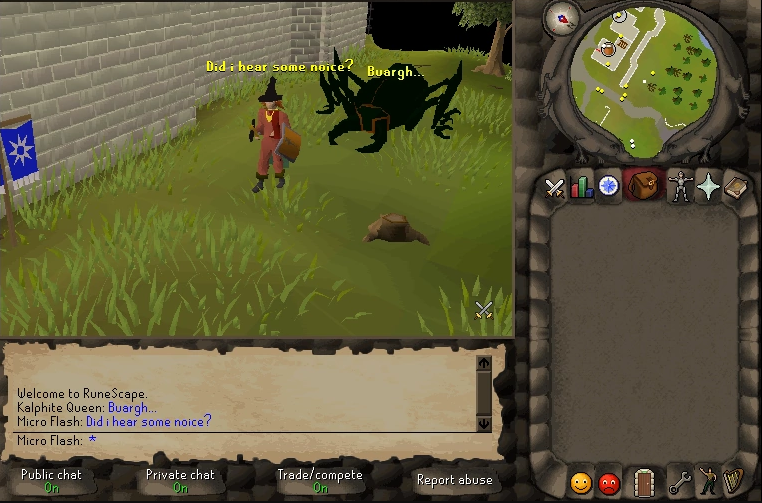 WoR Offers Custom Quests, A Custom Skill, Unique Content, with a Clean, Stable, Experience. RSGrind - A Unique RSPS that resets the Standard. RSGrind Offers Custom Quests, A Custom Skill, Unique Content, with a Clean, Stable, Experience. Hope-PS - Fresh Eco, HD graphics, Content Packed! Vurisy - Making customs great again! PremierPk - Best OSRS PVP Experience! Think you have what it takes to become the best? Leucetios - Leucetios - Made For Perfection. Gielinor-Reborn - Start your adventure here! A OSRS/RS3 server - Newcomer in the game! Prestige, Extreme Content, Tiers and much more!